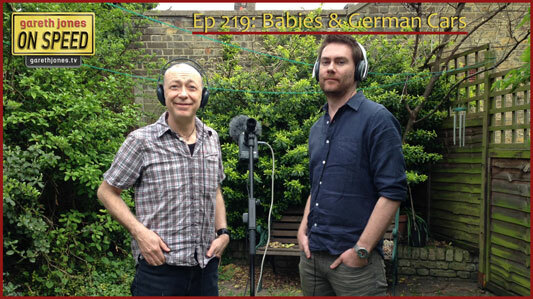 #219 Babies and F1, babies and German luxury saloons, babies and sports cars, and babies and Le Mans. Gareth gives Richard some fatherly advice on cars. Plus the return of A1, sort of. Sniff Petrol on the McLaren 650S and the Mercedes that can teach.